TOPAZ ANNOUNCES NOVEMBER PLAY OR PARK WINNER! 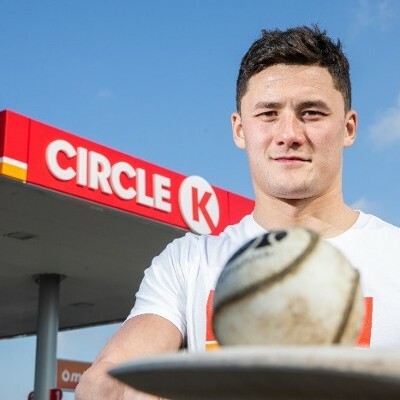 Topaz, Ireland’s leading fuel and convenience retailer, is delighted to announce that Andrius Jokuzys is the November 2017 winner of Topaz PLAY or PARK. 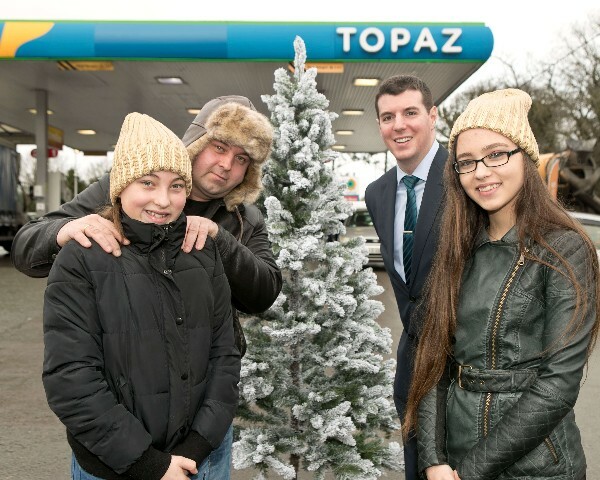 Andrius played his points at his local Topaz in Finglas, Dublin and was today announced as the lucky winner of a once-in-a-lifetime trip to sleep beneath the Northern Lights in Finland. Andrius and his family will spend 6 nights in one of the most exclusive and unique hotels in the world, Kakslauttanen Artic Resort. They’ll then experience the wonder of the Northern Lights, enjoy a traditional smoke sauna and a trip to the renowned Ice Bar. On top of this Andrius will have €2,000 spending money to ensure that he can enjoy the trip of a lifetime! Commenting on his Play or Park win, Andrius said: “We moved to Ireland from Lithuania just over 11 years ago now and we haven’t had a proper white Christmas in years, so the whole family just can’t believe it! We’ve been saving up to buy a new home so we haven’t had the opportunity to go away together as a family in over two years, this really is just like a Christmas miracle”. 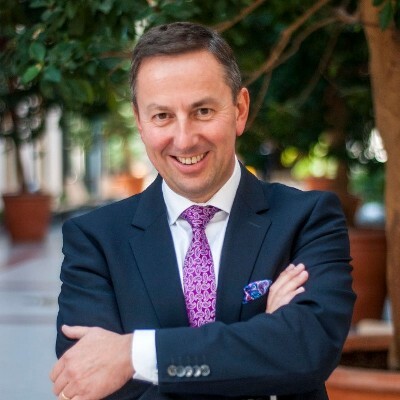 Richard Pollock, Loyalty and Insights Manager at Topaz commented: “I am delighted to announce Andrius as this month’s Play or Park winner. It’s fantastic to be able to give this incredible prize to such a deserving family and we hope that they enjoy this experience of a lifetime! To be in with a chance of winning just like Andrius, don’t forget to play your points next month, where you could be in with the chance to visit the city that never sleeps, New York”. PLAY OR PARK is the award-winning loyalty game, which allows customers to collect points every time they refuel or make a purchase at participating Topaz stores. Play or Park allows customers to play their points to be in with a chance to win that month’s prize, or park their points to play at a later stage. Every time customers decide to play, they are guaranteed a free Topaz treat such as a bottle of water and popcorn or a bar of chocolate and a soft drink. Keep your eyes peeled at Topaz Energy on Facebook where more fantastic Topaz Play or Park giveaways will be announced over the coming weeks, including December’s incredible prize of a trip to New York City, or January’s giveaway of a brand-new SEAT Arona Xcellence.